During back-to-school season, I like to rotate between a few options come dinnertime, so I have another easy, quick meal that everyone will love! 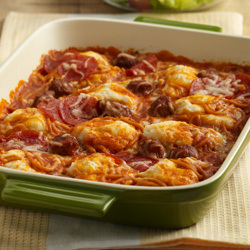 This Pepperoni Spaghetti Bake is no ordinary casserole. With layers of spaghetti, meatballs and cheese on top of a biscuit crust, you get the taste of pizza in an Italian spaghetti dish. 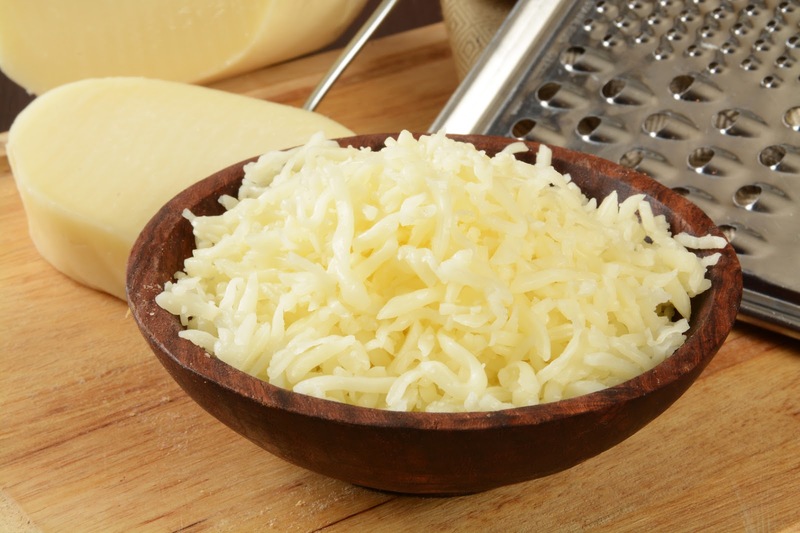 Hope you and your family enjoy this recipe! Preheat your oven to 375°F. Spray a glass baking dish with non-stick cooking spray. Combine baking mix and milk in a bowl; stir until soft dough forms. Drop spoonfuls of dough on bottom of baking dish. 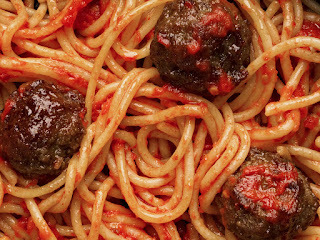 Spoon 1 can spaghetti and meatballs over dough and sprinkle with 1/2 cup cheese. Top with remaining can spaghetti and meatballs, remaining 1/4 cup cheese and pepperoni. Bake in the oven for 20 to 25 minutes. Serve hot and enjoy! Making a deliciously easy dinner the week is stress-free with this bake! Be sure to check out Chef Boyardee’s website for more dinner ideas when cooking with kids! 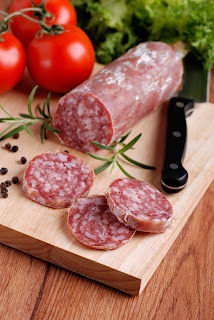 What a wonderful way to jazz up some canned spaghetti - who would know its humble beginnings - yum!